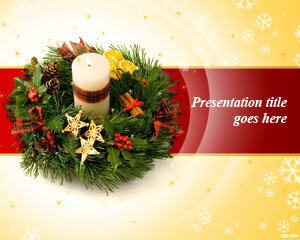 Free Christmas baking PowerPoint template inspires the holiday baking spirit in moms living throughout the world. It is great that kids can also participate in baking with their moms during this holiday season. 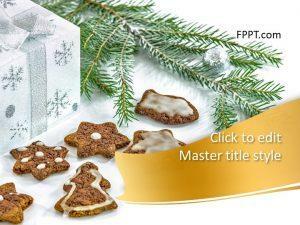 Free PPT slides with ideas on what to cook for Christmas are available at PPPT. There are a number of classical recipes to choose from, and what better way to cook then with everyone else. 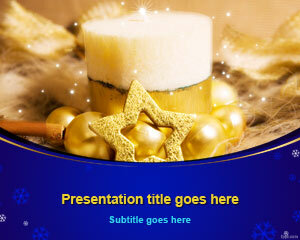 Find fun slides to share your Christmas recipe ideas, such as free Christmas balls PPT slides, and Christmas decoration PPT theme. If you have small children, then they can help cook the no-bake holly wreath cookies with you. 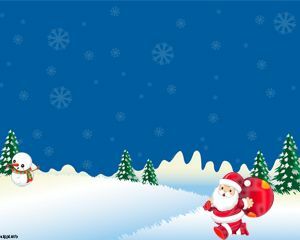 Little kids get quite excited about cooking, and their sense of accomplishment can be created with Christmas baking PPT theme, as the make the holly wreath for the entire family. Such type of cookies are uncomplicated, and are safe for even the young children to bake. Your elder kids can help make King Cakes, or Springerle cookies, that are a bonafide German classic. 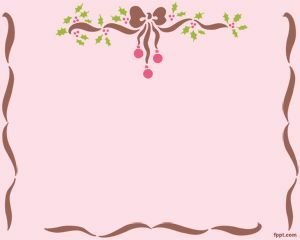 You can alternatively share your very own ideas for yummy recipes with this template. 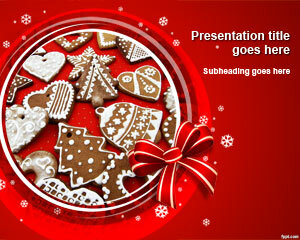 The Christmas Baking PowerPoint Template is a free presentation slide design for Microsoft PowerPoint that you can download to decorate your Christmas slide designs with awesome backgrounds. 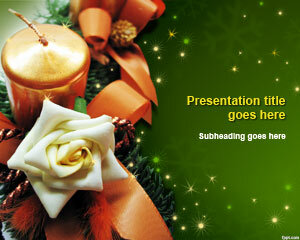 Free Christmas baking PowerPoint template is available for download on latest and previous versions of Microsoft PowerPoint and iWork.